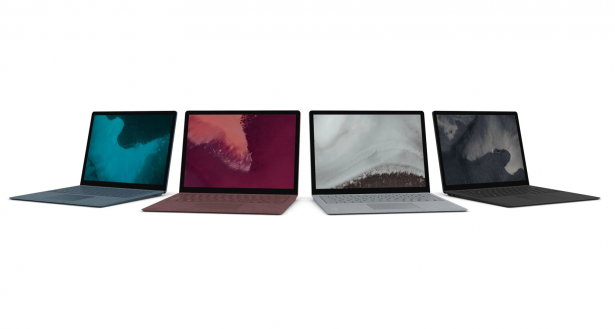 Surface Laptop 2 and iPad Pro reviews: worthy sequels or minor upgrades? Two of the biggest launches from two of the biggest tech giants have made it through the Which? test lab – the Surface 2 laptop and new iPad Pro. Microsoft and Apple released new versions of two of their flagship devices in October, and we had high expectations for both. See our product summaries below and head to the full reviews to discover the verdict. Plus, if you don’t want to spend quite as much on your next computing device, we’ve also included four cheaper alternatives – two tablets and two laptops. Choose the best: see all our laptop Best Buys. Surface Laptop 2 – a worthy sequel? 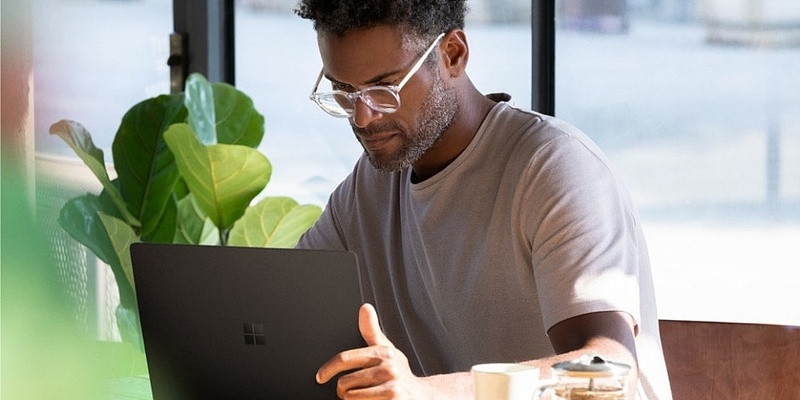 The original Surface laptop was one of the most desirable Windows 10 laptops around, and was to Microsoft what the MacBook Air is to Apple. With its second-generation model, Microsoft has made very few changes to the formula, aside from boosting the base specification but keeping the price largely the same. The processors on offer are more powerful, too, with the seventh-generation Intel Core processors replaced by a choice of more powerful, eighth-generation models, with both Core i5 and Core i7 chips available. 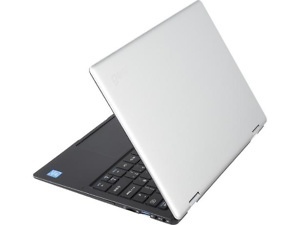 It launched at £979, but at the time of writing Microsoft already slashed the price to under £800. For this you get 8GB of Ram and a 128GB solid-state drive (SSD) for file storage, which, on paper at least, makes it far cheaper than some top-end Best Buy competition. Find out whether this model is worth the cash with our full Surface Book 2 review. 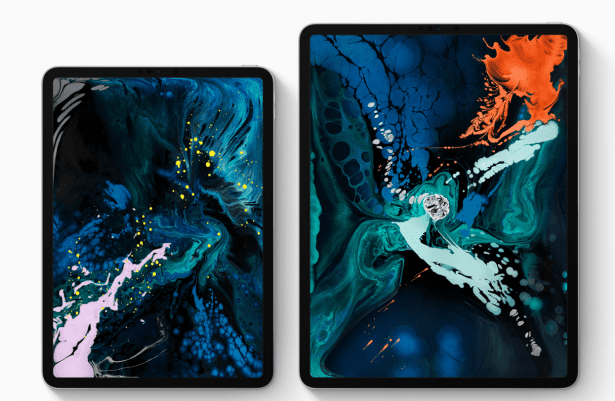 iPad Pro 2018 – too expensive for a tablet? Meanwhile, Apple has completely redesigned its iPad Pro line. Starting from £769 for the 11-inch model with no accessories, these are definitely not tablets for people who want a slate for just watching BBC iPlayer and browsing the web. In fact, the clue is in the name; according to Apple, these are the most powerful iPads ever, with enough grunt to process photos and videos in a flash, and run full-fledged software such as Adobe Photoshop. But the iPad Pro is expensive if you want to get the most out of it. Buying the new Apple Pencil stylus and keyboard cover will set you back over £200, bringing your overall cost to at least £1,000. And it’s still not a proper laptop. But with some seriously impressive specifications including a high-resolution, colour-accurate screen and an all-metal body, it could still more more desirable than a standard laptop for some people. See our 11-inch iPad Pro review and 12.9-inch iPad Pro review for the full verdict. If you don’t want to spend quite so much on your next computer, there are plenty of alternatives at lower price points to choose from. For £700 and under you can get yourself either a Windows 10 tablet from Samsung or a 14-inch laptop from Lenovo. 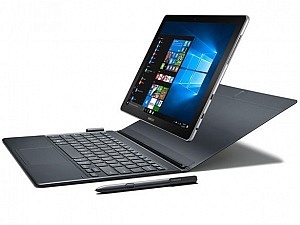 The Galaxy Book comes with a keyboard and a stylus, so it can be used as a laptop straight away, although the Intel Core m3 processor will be a little slower than the latest Core i5 on the Lenovo. Read our full Samsung Galaxy Book and Lenovo IdeaPad 530S reviews to find out if either of these is the right fit for you, or browse our guide to the best cheap laptops for the best models that don’t cost the earth. For less cash you can grab the Currys-exclusive 13-inch Geo Book3X laptop with an Intel Pentium processor, or if you’re just after a tablet with a high-resolution screen for making the most of movies and web browsing, the Galaxy Tab A 10.5 might be better bet. Looking to spend even less? Our guide to the best cheap tablets has models starting at under £100.